I’ve been using Huggies wipes for years, and honestly, I still do! I’ve tried several brands over the years, but want to know the number one reason I stuck with Huggies?? Huggies are the only wipes that have easy pull dispensing that eliminates waste when pulling the wipes out of the package. Yep, that’s it! When I used other brands, I would almost always accidentally pull out 2 or 3 but really only needed one. 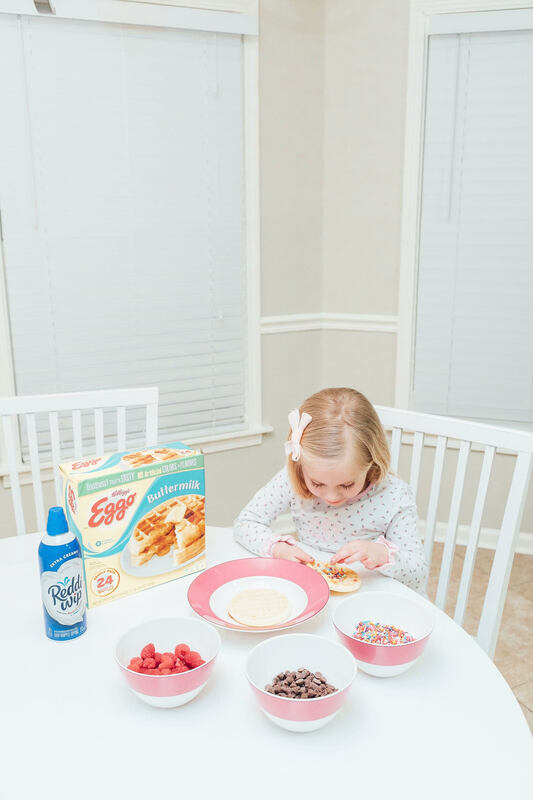 I was an overworked and overtired mama, so what did I do? I probably just used the extra ones that I really didn’t even need or just balled them up with the dirty wipe and threw them all away. Or I would forget and they would be dried out later. As a new mama, I was definitely looking for ways to save time and money. 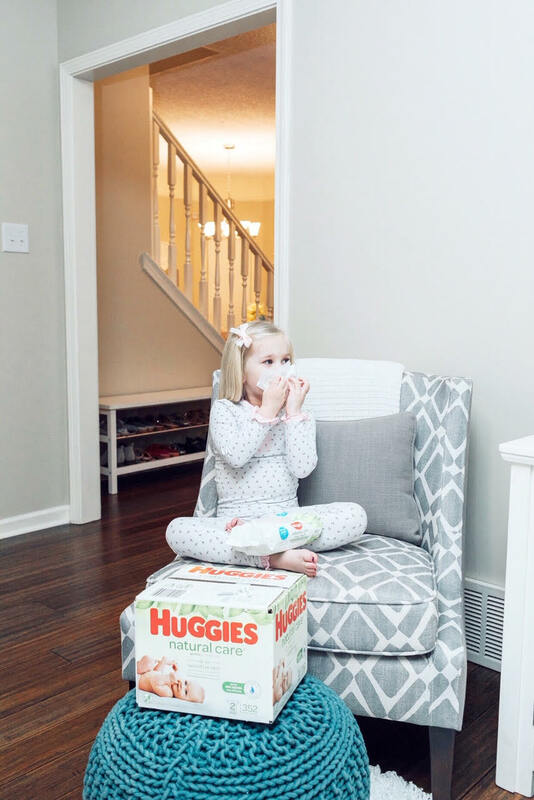 Huggies Natural Care Wipes are the #1 baby wipe and are made with 99% water, are hypoallergenic, fragrance free, alcohol free, paraben free and dermatologist tested. This makes me SO happy since both Leighton and I have sensitive skin. 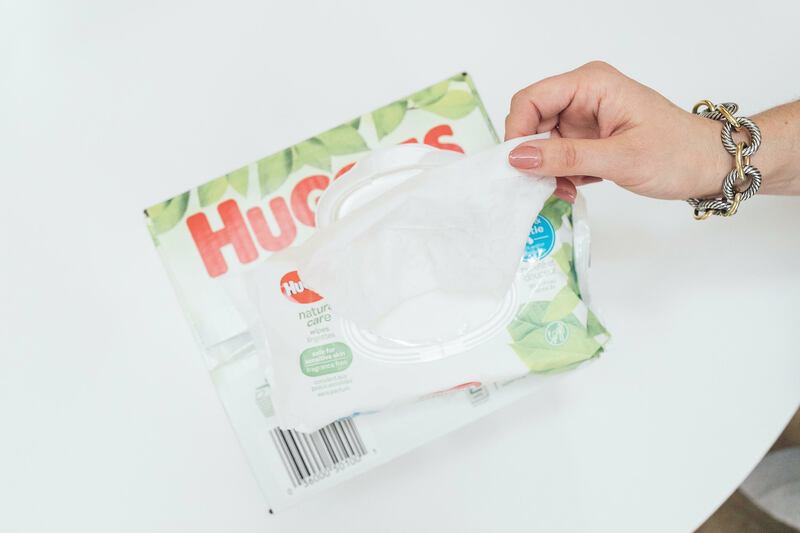 Whether you have an infant and need to pack Huggies Natural Care Wipes from Walmart in your diaper bag, or have a toddler that you pack the wipes for in your vehicle console, these wipes offer the best value and in my opinion are the best wipes for sensitive skin. Check out the Ibotta offer here for even more savings on Huggies Natural Care Wipes at Walmart. What wipes have been your favorite over the years? Are you also a fan of Huggies Natural Care Wipes? Let me know in a comment below! Yes! Same! I hate pulling out more than one wipe and the extras drying out! That’s such a great idea to keep a pack in your car! Definitely need to do that. Huggies is the best!! Love the quality, gentleness, and convenience! Definitely a mommy must-have! Wish these had been around when my kids were little! I hate wipes that make it hard to just pull out one, and that goes for all wipes, not just those for babies! That’s a great idea. I will have to get a pack. I love that the wipes are hypoallergenic, fragrance-free, alcohol-free, paraben free and dermatologist tested. One less thing to have to worry about! We love these wipes too! I bet this is so helpful for all the moms and moms to be! These wipes sound great! I’m sure a lot of thought goes into which wipes you choose!